Traditionally, Kickstarter and Indiegogo had been the places for startups working on a shoestring to get a chance of funding without giving up equity or selling founders’ houses. However, that has changed. With crowdfunding going mainstream, we started to see larger companies resorting to it, although apparently they don’t struggle to find enough money to launch another product. Recently, TNW’s Ben Woods called those companies out – citing examples of Pebble and Canonical, – accusing them of potentially taking money away from those who need them more. However, the pure marketing nature of the campaigns led by major industry players might be a good thing for the other founders trying their hand at crowdfunding. I’ve recently decided to check how the campaign for Pebble Time, which brought the founders $20 million pledged by 78,417 backers, fared in terms of first-time backers. Exactly 37,000 backers of Pebble Time, or 47.15 percent, were first-time backers, and 7,943 of those first-time backers, or 21.47 percent of them, have gone on to back other projects. See what I mean? 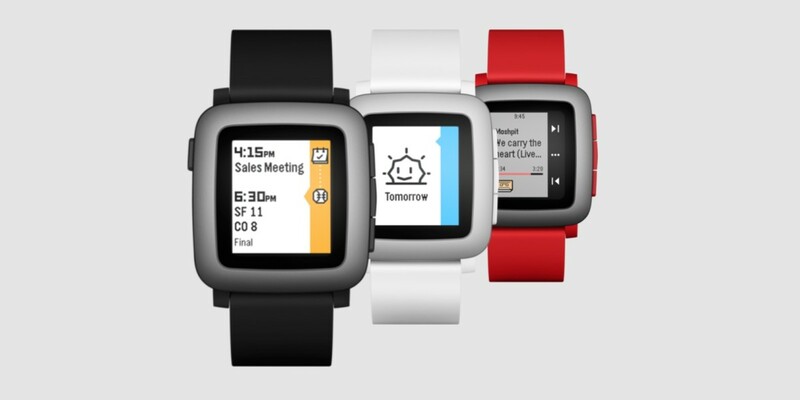 Having a huge marketing and PR machine at its disposal, Pebble had not only taken money from existing members of Kickstarter but also attracted almost as many new faces. And some of those new faces have been seen helping out other founders – perhaps those bootstrapped ones that use crowdfunding the way it was meant to be used. Large projects like these always bring lots of new people to Kickstarter, and we’re happy that so many of them stick around to find new things to back. On the other hand, in the recent couple of years I’ve seen more and more pitches from startups crowdfunding amounts of $5,000 to $25,000, which could be attracted pretty easily through other ways, from a bank loan to the FFF (friends, families and fools) sources. That’s also kind of bootstrapped marketing, and I wouldn’t say it’s wrong to use it. Recently, in a totally unrelated conversation, I learned that crowdfunding is also becoming increasingly popular among board game publishers in the U.S. and Europe. And those, again, don’t necessarily consider actual money as the main goal. In other words, it’s probably the time to just stop thinking about crowdfunding exclusively as a way for struggling founders to get some money, but see it as it is: a versatile platform that can be used as a marketing channel just as well as a funding source – and also a good example how the two don’t have to get in the way of each other.